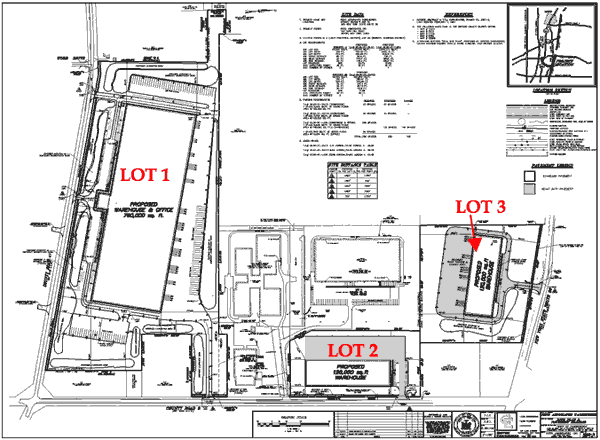 Blackwood Business Center has 49 acres ready to be developed. All sites are shovel ready and have full support services available. Lots may be subdivided as needed. 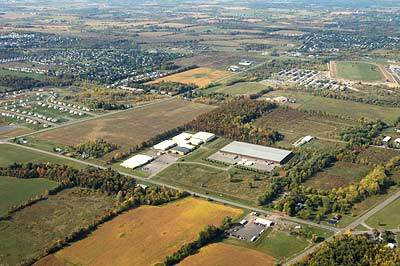 Development incentives include the "Build Now-NY" program and Ontario County IDA Incentives.